Volkswagen Financial Services, a wholly owned subsidiary of Volkswagen, offers a range of financing solutions for finance directors looking for an economical choice in fleet management. The company's head of international fleet, Knut Krösche, speaks to Finance Director Europe about how the automotive environment is transforming and how to guarantee flexibility in a changing world. Knut Krösche: Our main objective is to offer competitive and affordable finance and insurance products. We are a fast-growing vehicle-financing company with an increasing level of lending across the world. The VW group includes some of the most popular automotive brands, including Audi, SEAT, ŠKODA, Porsche, Bentley, Lamborghini, Volkswagen Commercial Vehicles and, of course, Volkswagen. Could you tell us about how the scope of VW's financial-services offering has expanded in recent years? We started four years ago, initially only offering coverage in Europe. But these days, we have 32 countries worldwide where we can offer fleet services - everywhere from Mexico to China. Volkswagen Financial Services conducts business in 51 countries all over the world. What do you think distinguishes you from the competition? We combine the advantages of a multibrand approach with a captive industry, which means strong collaboration with our brands. We are a multibrand captive. This is linked to our fleet strategy. I think it is a good thing to not only have the captive advantage. This means the best of both worlds. Where do you see the latest trends in fleet management in this respect? What makes you especially equipped to deliver on those kinds of trends? I think the latest trend is that development is moving from pure leasing to fleet management. Fleet management and travel management will grow together. We've established a pure fleet-management company in Germany called Car Mobility. It is an independent fleet-management company that works with leasing companies and brands, which means that it can do more than a full service-leasing company. This is on top of invoice consolidation, other brands and duty-of-care issues, which contribute to a more flexible system than that offered by regular leasing companies. We plan to roll this out on an international level. We have telematic services on the way. In this context, telematic means having a drivers' logbook, providing predictive maintenance, offering excellent management and devising fuel-saving-feedback programmes. These are not all brand new ideas, but we are capable of doing these things today. Why do you think companies should seek financing via captive organisations instead of traditional banks? I think that we really have the know-how; customers get a one-stop shop. There's also the fact that during bank crises, like those we had in 2008, banks tend to sell the leasing divisions. With captive, you can be sure that the business will always accompany the cars. We will stay true to our brand and stay true to the car business. This is our main focus. It's not just part of our business, it's our main business. To what extent does flexibility fit into these proposals? How do you help customers who have fallen into unpredictable situations? Every business is different and dependent upon individual circumstances. We offer a range of finance plans, some of which are more suited to business use compared with those used by an individual customer. It's important to choose the right option for acquiring your car or fleet, or you could find it seriously affecting your bottom line. It's a matter of commitment and supporting the brands. We generally don't have different tools from non-captives. I think it's more the matter of us being dedicated to the car and fleet business and considering the whole supply chain. How are you pursuing diversification from a geographic and a product perspective? We are very clear about this: the car industry is going to change. We probably get a more important role when working with people who want autonomous driving and car sharing. Cars are more of a commodity in the future; it's more about use than ownership. I think it's a good thing for VW that we have VW Financial Services to act as fleet managers. In the future, it is not only going to be about fleets, it will be about mobility. We're going in the direction of deutilisation; we're moving in the direction of new mobility schemes. That means that contracts will change in the future. We will probably talk less about leasing contracts, but rather pay-per-mile or pay-as-you-drive agreements. We are fully aware of these trends and future predictions. This is partly why we established the fleet-management company. What else do you see in the future of fleet management? It is not just about total cost of ownership anymore; it's about total cost of mobility. The complexity will grow; we will have new players on the market such as car-sharing providers like taxi-hailing companies. In terms of electric cars and autonomous car driving, the megacities and towns already tender their logistics. Towns ask for a full concept of mobility, inner-city mobility, things like that. It will mean more flexible contracts are required, rather than the classical leasing contracts. Customers also talk about things that they need in advance. For example, they might need a navigation system for one day a week or just for four hours. They will need to book that for the car and they will need someone to do the payment and the invoicing. This means employers will be able to offer employees flexible-mobility schemes, with someone like us in the back to monitor and invoice. 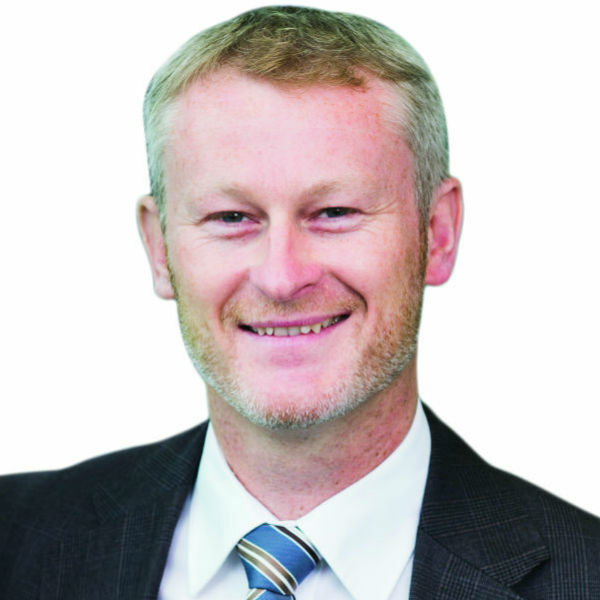 Knut Krösche, head of international fleet, Volkswagen Financial Services. 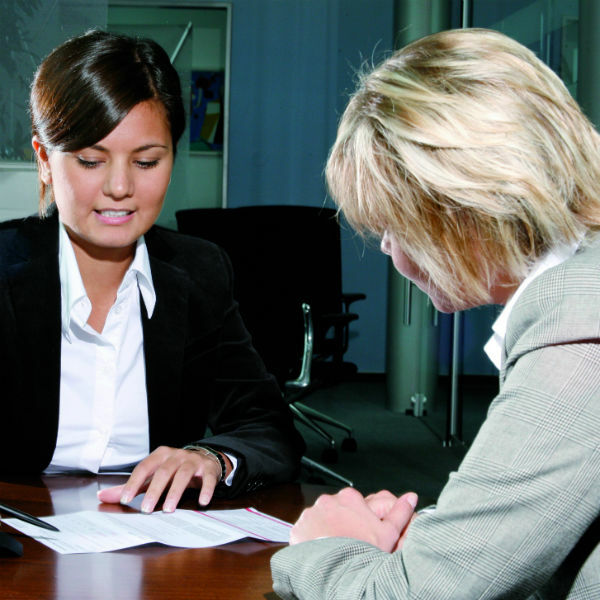 VW Financial Services offer one-stop-shop financing options. As part of its deutilisation strategy, VW Financial Services is moving towards new mobility schemes such as pay-as-you-drive agreements.